Market3 Wins An American Graphic Design Award From Graphic Design USA–Again! Market3 is proud to announce we have won a prestigious 2018 American Graphic Design Award from Graphic Design USA for three of our design projects this year! 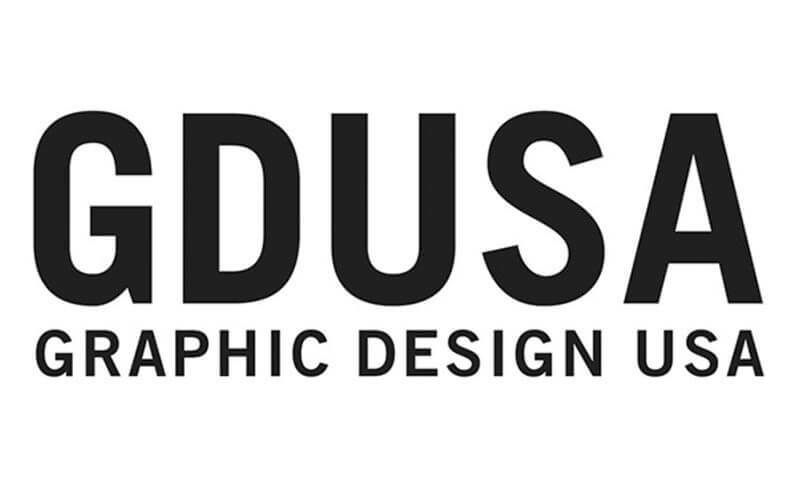 We were honored to win a GDUSA award for the first time back in 2016 and are thrilled to have done it again! Every year the Graphic Design USA hosts its annual competition to feature some of the best graphic design work across the country. This year was its 55th year. The Graphic Design Awards recognize amazing work in print, packaging, point-of-purchase, internet, interactive and motion graphics. This year, GDUSA saw a record-breaking number of entries from agencies of all sizes for the coveted design awards. From those entries, only a selective 15% were chosen as winners of the competition. One of Market3’s award-winning entries came from EBE Events & Entertainment. The project gave Market3 great artistic freedom and support, allowing us to produce work that both ourselves and the client was very satisfied with. EBE Events & Entertainment is an award-winning, full-service event planning, production, and entertainment company based in Philadelphia, PA, with over 20 years of experience in the industry. They specialize in weddings, bar and bat mitzvahs, birthday parties, corporate events, and other special occasions, located up and down the east coast. The project for EBE was one of the largest websites that Market3 has had the privilege of working on. With the company’s innovative and fresh approach to doing business, Market3 was able to go above and beyond when designing this website. Our team at Market3 was fortunate enough to work closely with the inspiring partners of EBE, Mike Gendler and Steve Meranus. Mike and Steve’s own artistic eye for design and critical tastes helped push both ourselves and the project to an elevated design quality. “EBE likes to work with Market3 because they think along the same lines as us, ‘Digital design is like painting, except the paint never dries.’ Market3 always keeps it fresh!” said Mike, EBE Partner, of working with Market3. Market3 was excited to be able to include more photo and video content than ever before in our web design work for EBE, as well. We included dozens of videos from EBE’s vast library, covering their amazing bands, DJs, and MCs. Aside from being visually stunning, the site needed to be a true lead generating work-horse. EBE has an aggressive marketing approach, including SEO, PPC, Remarketing Ads, Social, Video, and radio. The site had to be built to handle large traffic spikes. “Working with any strategic partner is a give and take. However, you want to feel as if the organization you are working with has an eye toward and a dedication to helping you achieve your goals,” said Steve, EBE Partner. “These guys are clearly in the foxhole with you!” Other winners of the American Graphic Design Award include Coca-Cola Studios, American Museum of Natural History, Forbes Media, PepsiCo and Temple University School of Media & Communication. From our entire team at Market3, we would like to thank Graphic Design USA for awarding us this honor and our clients for giving us the opportunity to do work for their amazing companies.